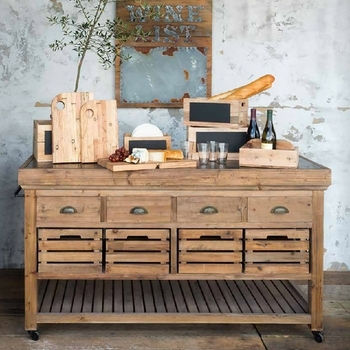 Stationary kitchens are so yesterday! 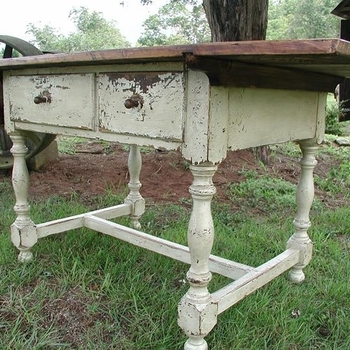 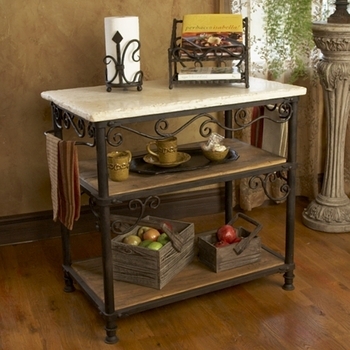 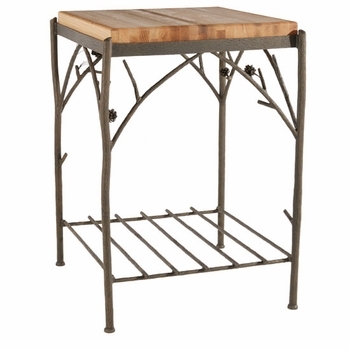 Particularly when you can increase the functionality and style of that much used room with one if Iron Accents admired kitchen islands and carts. 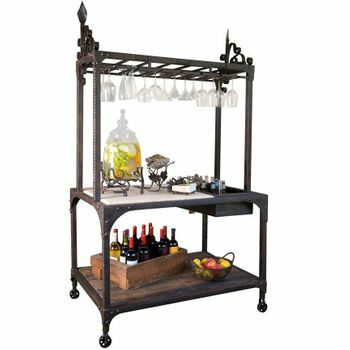 Chefs know that mobile carts increase storage for cookbooks, unwieldy pans, spices and countless other everyday essentials without adding bulk or losing counter space. 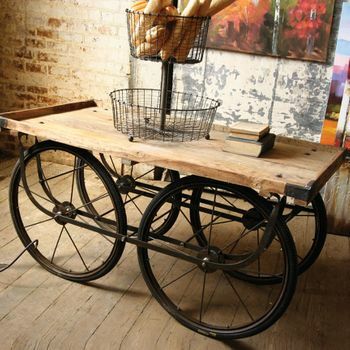 And their portability makes them flexible tools when entertaining. 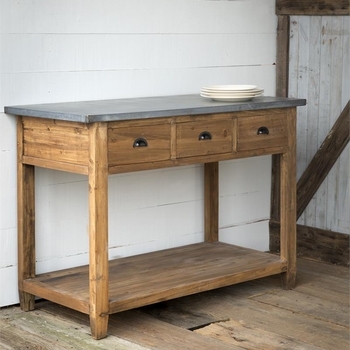 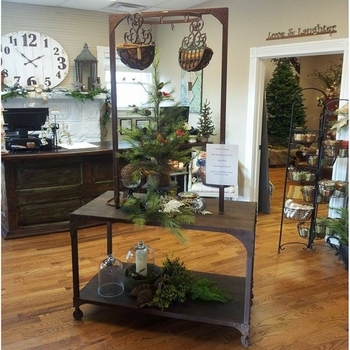 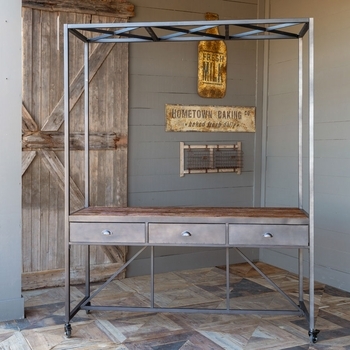 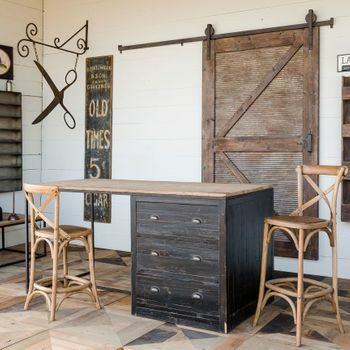 Boldly colored, traditional metal finishes, industrial iron looks, warm wood and metal combinations - Iron Accents has a cart adaptation to suit the character of any home. 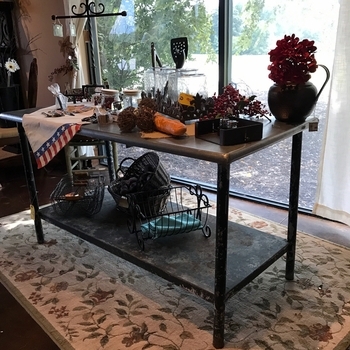 More of a central island person? 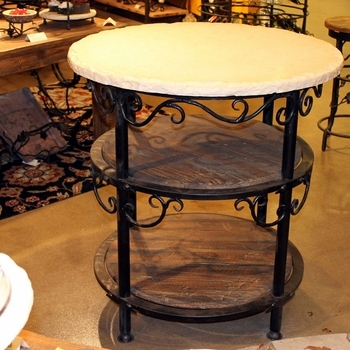 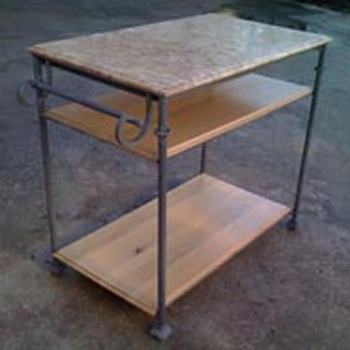 Iron Accents has a variety of productive and versatile solutions. 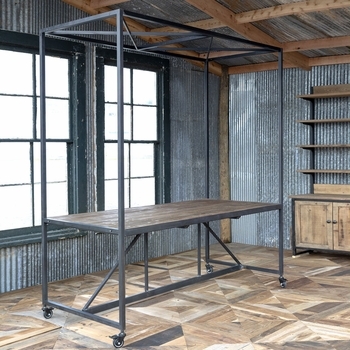 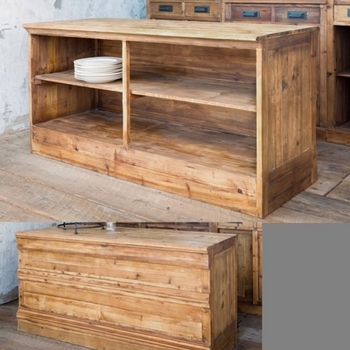 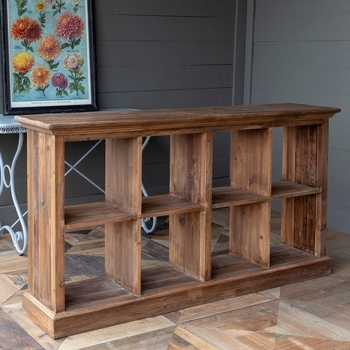 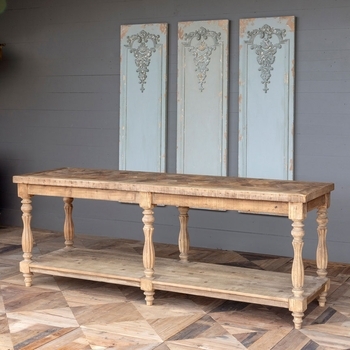 From distressed woods that evoke French Country to simple glass and metal options that complement retro to mid-century modern tastes; from Tuscan-inspired durable butcher block to always graceful wrought iron you can create a smart and supplemental storage and serving space - wherever you need it. 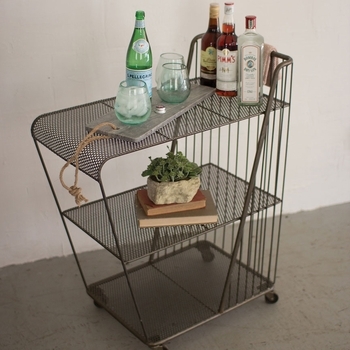 Shop the entire line of wheeled carts and islands below.